The Bogner Tom-T Insulated Ski Pant is designed for guys who aren’t willing to cut corners when it comes to performance apparel. These men’s ski pants have a 20K waterproofing rating, designed to keep water out, even in extremely heavy and extended storms. And because you're likely to perspire when you’re moving through deep powder, there’s also a 20K breathability rating to circulate air and keep you dry. 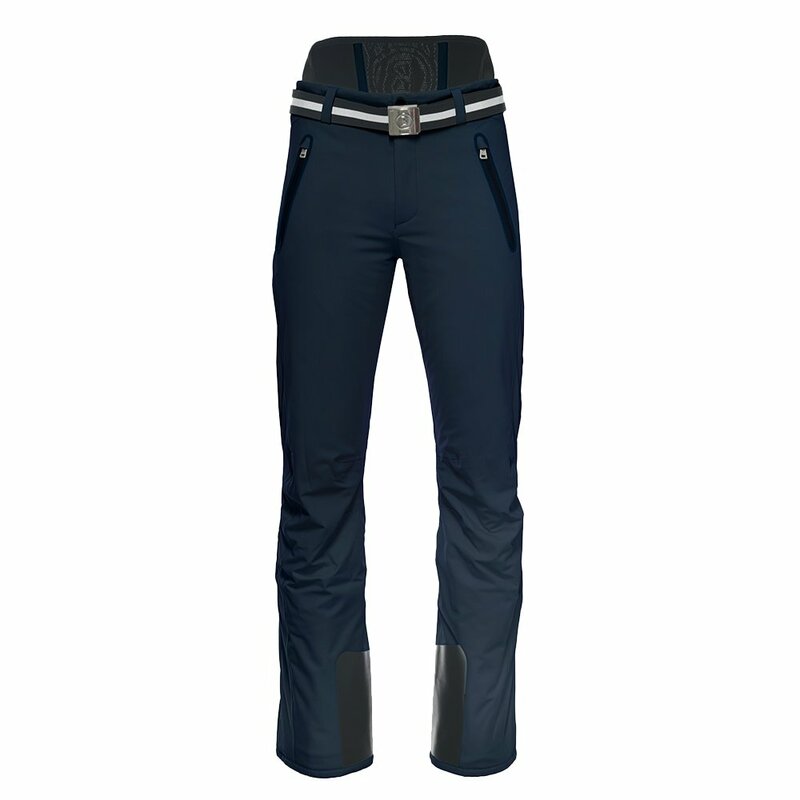 To ensure your all-day comfort, the Bogner Tom-T Insulated Ski Pant has a high-rise back kidney warmer and articulated knees, making it easier to move freely on the hill.